Don't miss this unique opportunity to visit the recently opened Hudson Yards retail space to see firsthand how leading innovative brands are disrupting industry norms to succeed. You'll hear from brand executives on each stop of the tour as they showcase unique marketing and merchandising strategies, as well as innovative in-store technologies. Limited to All-Access Pass holders only.  We will be announcing the stores for the tours soon!